Happy Tuesday! 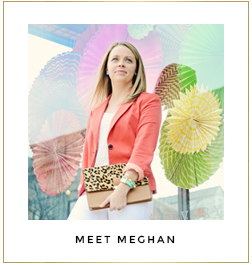 I am excited to share these steals from GroopDealz today! 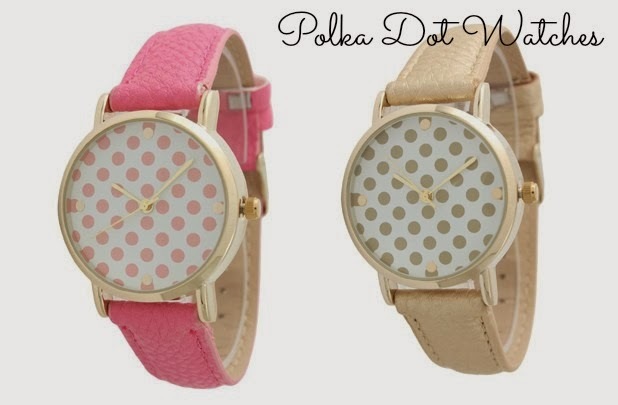 I don't think I need to say, but the polka dot watch is my favorite. The pink one is my choice, but at only $13, you could get a couple of colors, if you so choose! I think they are perfect for spring and summer. And of course, who doesn't love something monogrammed? 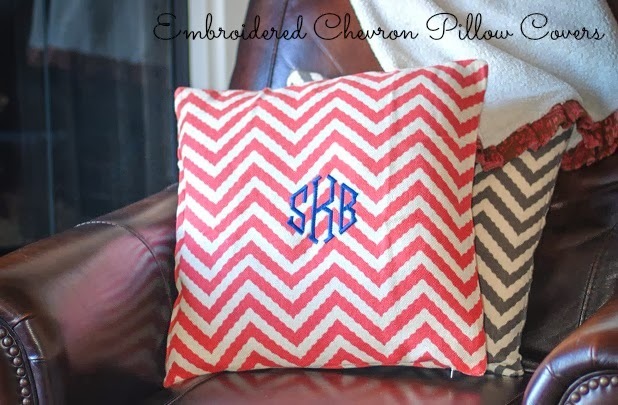 The embroidered chevron pillow covers are fun, if you are looking to add some color to your home this spring! You must act fast though - these deals are only for 24 hours!